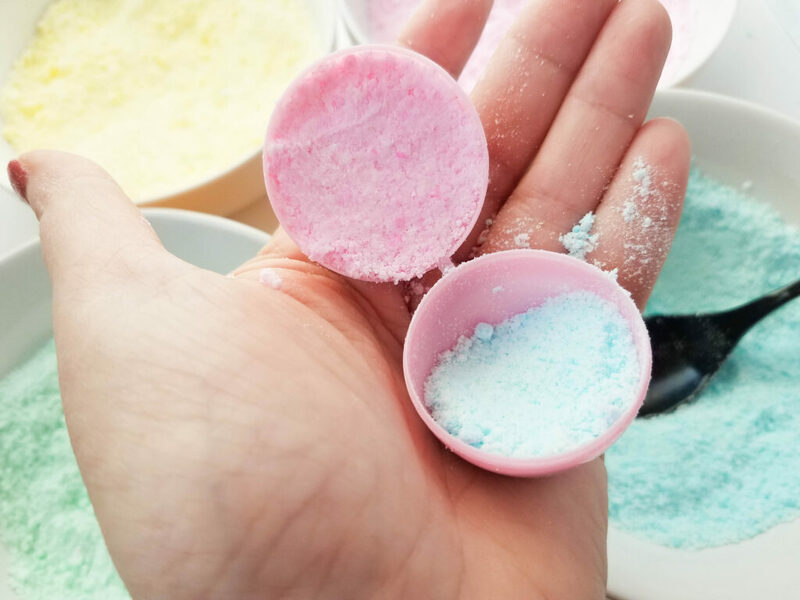 The perfect Easter Basket gift idea, these DIY Easter Egg bath bombs are super simple and super cute! 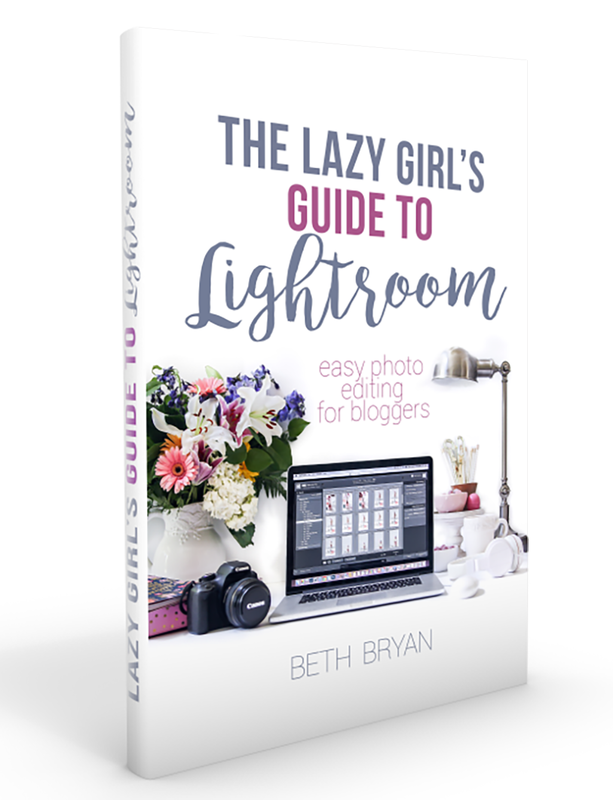 You’ll be relaxing in no time at all! I love a good bath bomb. 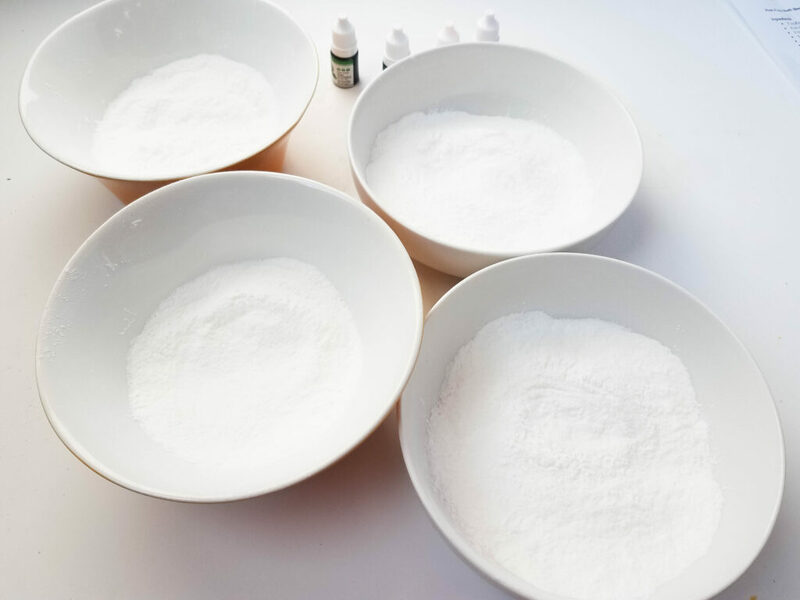 There’s nothing like being able to make your own beauty products at home to then be able to relax in and soak. 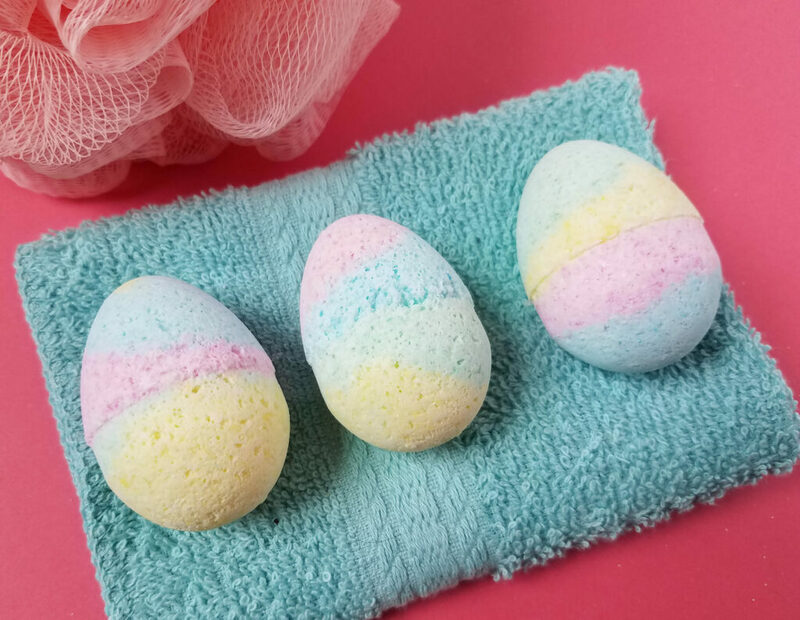 And with Easter literally right around the corner, I thought that these Easter Egg Bath Bombs were just too good to pass up. The good news? 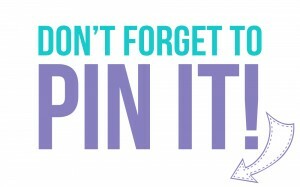 They’re simple to make and will provide you will a lot of relaxation time in the tub. 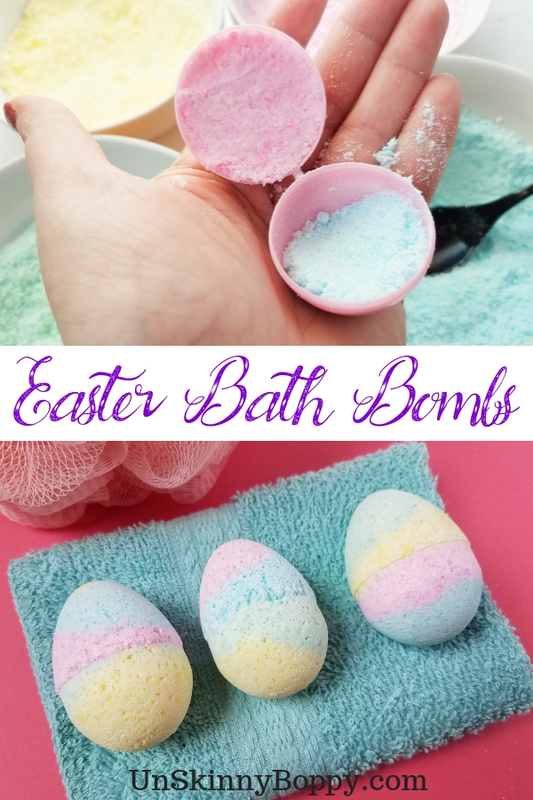 And if you have a kid (or adult) who LOVES bath bombs, these make an excellent Easter basket gift idea. 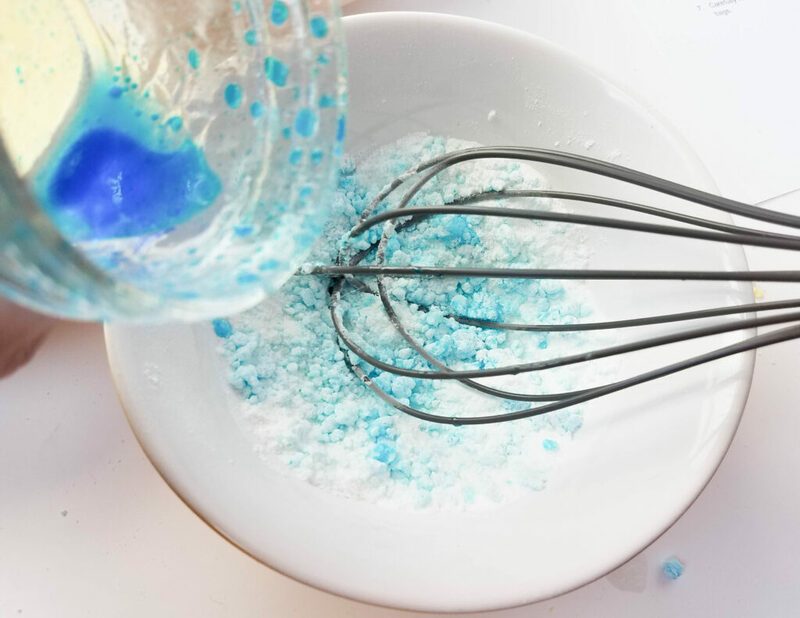 Mix the wet ingredients in a jar, one color at a time. 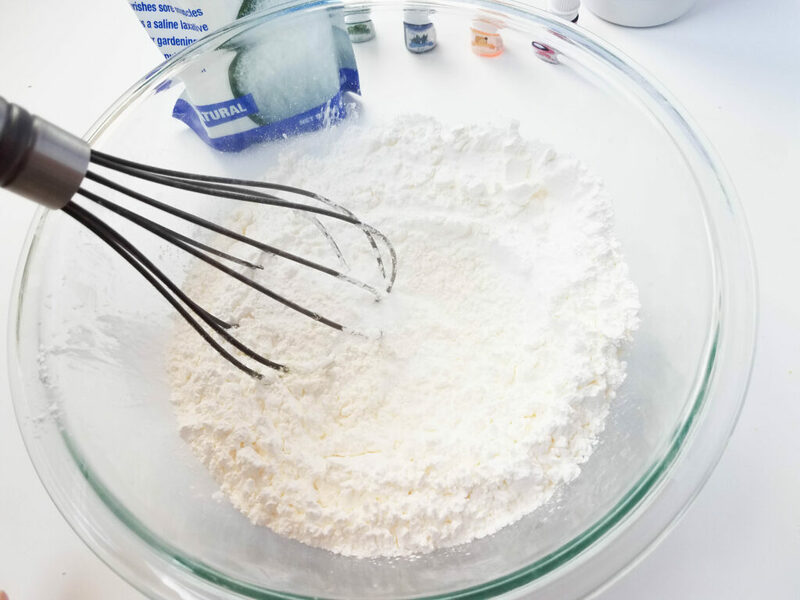 The measurements would be 1 ½ teaspoons coconut oil and ¾ teaspoon water, plus 2 drops of soap colorant. Secure with lid, hake well.